Red hires Huawei lead, Cricket World Cup selects comms lead, Mudhar's Commonwealth appointment and more from PRWeek UK. FleishmanHillard Fishburn associate director Maureen Conlon (above) has joined Red Consultancy as lead director on its Huawei account. Red was given a UK, Ireland and Western Europe brief with the Chinese ICT giant last year. 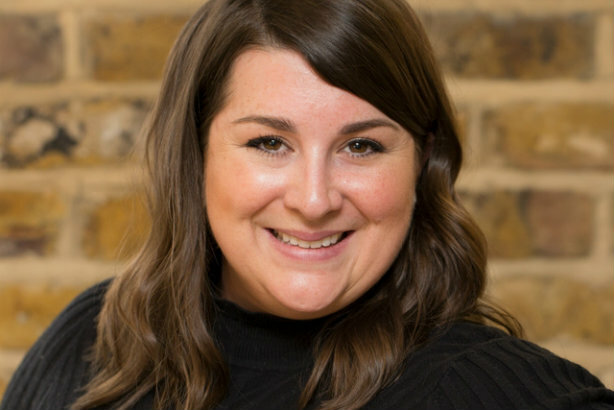 Prior to her year at FHF, Conlon spent seven years at Burson-Marsteller, working closely with Hauwei while with the agency in Hong Kong before taking the lead on a global Sony brief on her return to the UK. She is the first senior hire under MHP veteran Rachael Sansom, the new MD of the Red Play division. Rachel Frazer has been hired as head of comms for the 2019 ICC Cricket World Cup, which takes place in England. She had spent the past two years as a senior comms director at the agency Racepoint Global. She also worked at the 2010 Football World Cup in South Africa. She is working with Adrian Wells, director of marcoms and ticketing, who was hired last year. Natasha Mudhar, CEO of the PR agency Sterling Media, has been appointed to the advisory board for the Commonwealth Enterprise and Investment Council (CWEIC), an organisation facilitating trade and investment throughout the 53 states of the Commonwealth. She will also speak at next week's Commonwealth Business Forum. Oilfield tech services company Acoustic Data has taken on Aspectus for a three-month project to boost its global profile following a recent $8m (£5.6m) investment. The Luna Cinema, a producer of open-air film screenings, has hired Propeller PR to support its communications strategy and help launch its two new brands: Luna Beach and Luna Kids. The PHA Group has been appointed to run consumer and corporate PR for US household brand SharkNinja in the UK. The agency first worked with the brand on a project basis in 2016. Iconic British footwear brand Dr. Martens has appointed creative communications agency John Doe to deliver a global media event to launch its AW18 range.